Inability to maintain necessary healthcare (HIPAA & HL7) compliance while maintaining data on the cloud. Inability to adopt a multi-layer security system while managing multiple cloud networks for healthcare. Dependence on the non-expert third-party service provider for uninterrupted and fast cloud service. Lengthy and slow data recoveries from the cloud hindering the data visibility in real-time. An absence of common technical standards to facilitate the data transfer from one data controller to another. Inability to adapt to a complex cloud environment comprised of a combination of public and private cloud systems. Leverage the true power of the cloud to accelerate healthcare innovation. Leverage the True Power of the Cloud Innovation to Accelerate Healthcare Innovation. 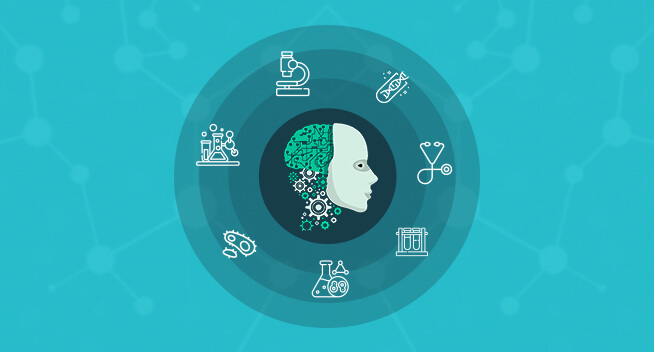 OSP Labs cloud-driven healthcare engineering focuses on today’s pain points and tomorrow’s solutions for healthcare organizations. Our skilled cloud experts develop advanced custom healthcare software products in the cloud through robust domain capabilities and sustenance engineering support. 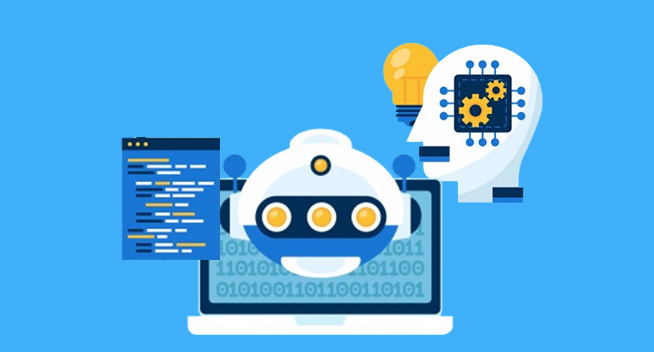 Our team has unique skills in cloud-driven healthcare engineering and implementing your current systems to cloud services like Amazon Web Services, Google’s Compute platform, and Microsoft Azure. 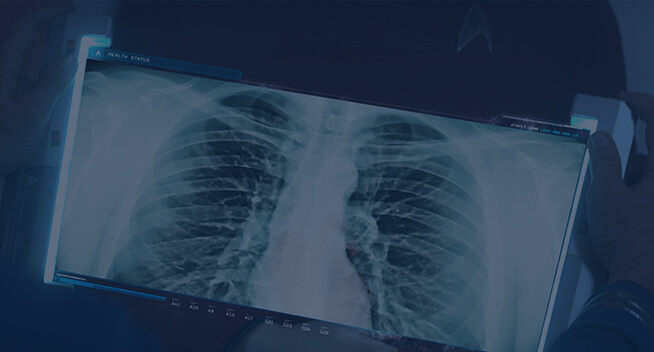 We help healthcare organizations to automate cloud security frameworks and advanced solutions for stringent HIPAA-compliance reporting and achieve daily continuous deployments on the cloud. 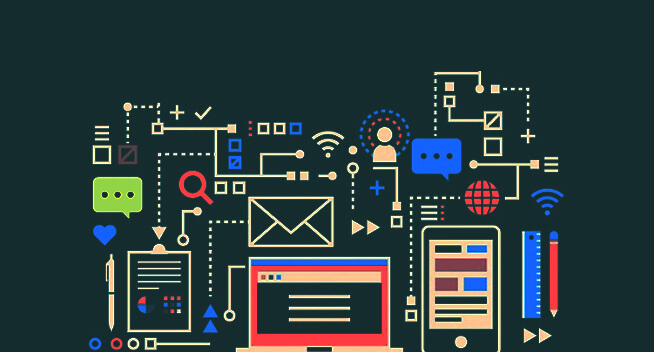 We also offer innovative integration services, leveraging the cloud APIs of these platforms to connect interoperable systems and achieve automation. We collaborate with the customers on either an onsite/offsite or advanced combination models. Our skilled cloud engineers are experts in optimizing your implementation, improving your reliability, scalability, and data security. 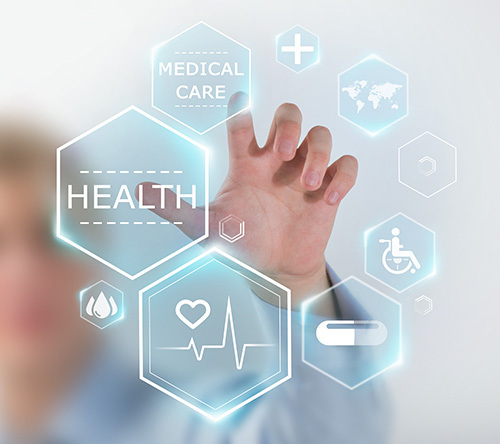 mHealth apps are the best alternative to deliver, access, and communicate health information. The advanced cloud framework aids to relieve modern mobile devices from executing huge multimedia and security algorithms. In result, the devices run smoothly. OSP Labs professional cloud experts are proficient in building Cloud mHealth Apps using cloud Computing protocol management model. Our cloud-based mhealth apps can extend their abilities beyond the existing mobile device limitations to perform multimedia and security operations in the cloud. We can create cloud-based mhealth apps with extensive functionality for interfaces, appointment scheduling, patient medical records, messaging, medical billing, and more. Our experts can build tailored cross-platform mHealth applications in the cloud with iOS and Android compatibility and advanced functionality for development of new modules and integration to the 3rd party systems. We provide HIPAA-compliant and integrated mHealth apps development that support multiple concurrent interfaces and have a massive library of modules to choose from. OSP Labs is renowned for offering the cutting-edge HIPAA-compliant cloud support to healthcare organizations adhere to the HIPAA Security rules to assure the confidentiality, integrity, and availability of individuals’ electronic protected health information (e-PHI). We are an IT Company that specializes in data migration, storage, backup and disaster recovery, and security allows covered entities to migrate data to E-PHI’s, meet compliance policies, have a secure network and to manage all processes and systems. We ensure the confidentiality, integrity, and availability of all e-PHI they create, receive, maintain or transmit. Our cloud specialists identify and protect against potentially anticipated threats to the security or integrity of the critical healthcare data. With bespoke risk mitigation for cloud solutions, we try to ensure security solutions are being continually improved and updated and are reasonable and actionable. Cloud computing has a novel solution for maintaining the large numbers of healthcare legacy applications which have become obsolete. Since cloud computing offers agility, scalability, and flexibility, legacy software applications could be deployed, developed, and scaled swiftly and efficiently on the cloud. OSP Labs provides a fully managed service to move your legacy softwares, databases, data to the cloud, utilizing best quality proprietary as well as non-proprietary technologies. A smartly designed legacy data migration strategy simplifies the process of migration of the legacy application data to the cloud, overcome common legacy data vulnerabilities and retain only the essential data. Map out the vital security and compliance scenarios and verify whether the new cloud environment will meet these scenarios. We follow the lift and shift method and incremental data migration. With detailed analysis of the possible data migration scenarios for the applications, we assess its feasibility during the cutover time window. Fragmented IT systems and silos of healthcare data are the primary challenges hindering healthcare interoperability. 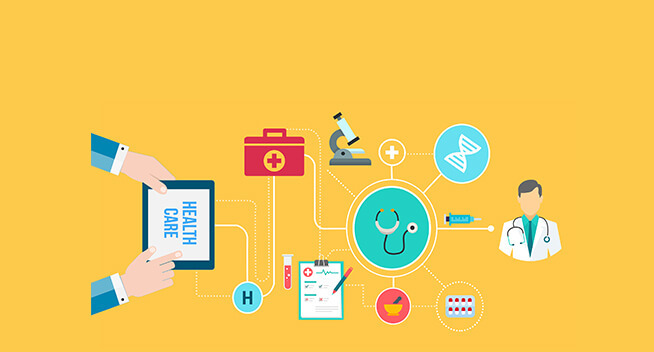 Healthcare cloud computing plays a vital role in rapidly integrating healthcare systems from diverse segments in healthcare domain. To simply the fundamental healthcare technology challenges, our cloud specialists provide custom cloud computing development solutions. These solutions include building cloud-based architectures, databases, networks, platforms, servers, and applications. At OSP Labs, we skilfully programme SaaS, PaaS, IaaS, DBaaS, and other cloud platform programming according to Cloud Data Management Interface (CDMI) standards. Building on-demand scaling abilities in the healthcare systems and boosting organizational agility is possible with cloud computing. 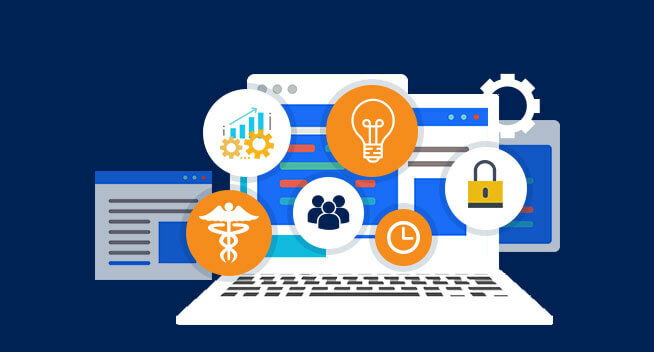 Leveraging our healthcare cloud computing solutions can streamline data integration and visualization, faster deployments of healthcare analytics and eliminate the need for high upfront investments in hardware and software. 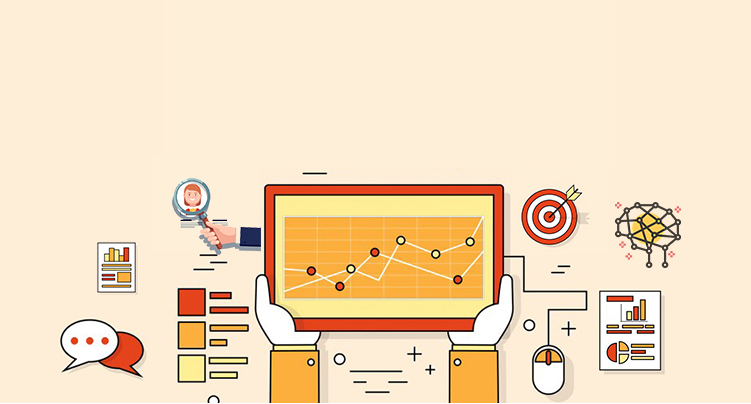 Healthcare data analytics solutions are continually driving the transformation of healthcare domain. 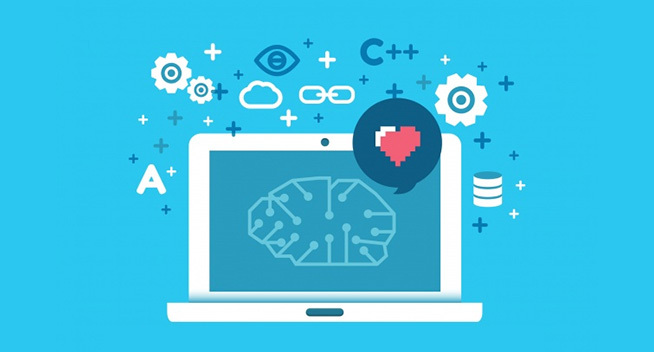 Cloud-based healthcare data analytics can streamline the voluminous and complex of healthcare data growing exponentially. From textual patient data to, image and video; healthcare data is varied and complicated. Cloud computing enables all healthcare data analytics operations through the provision of massive storage and processing capability. Cloud-based data analytics platforms for the more effectual collection, storage, and management of these large volumes of data are needed. 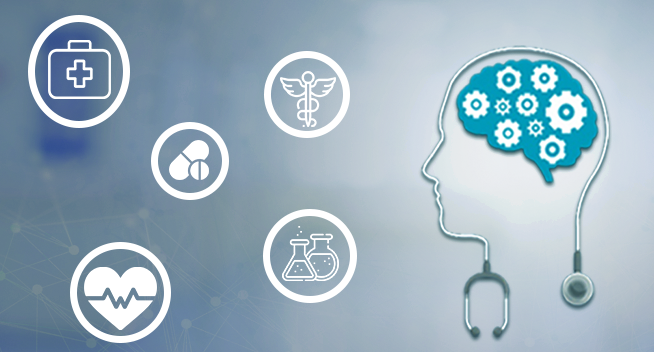 Our cloud-driven healthcare data analytics solutions facilitate the sharing of and access to healthcare data from various geographic locations. Cloud-powered healthcare analytics solutions enhance interoperability and integration by eliminating data fragmentation, data duplication, and format incompatibility between systems. 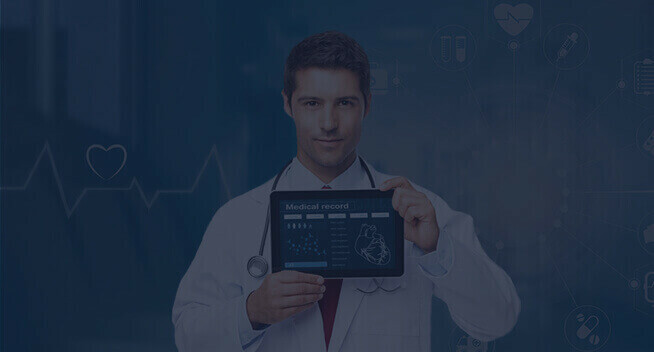 OSP Labs healthcare cloud automation and management solutions make cloud readily available to any healthcare organization, regardless of their unique requirements and process complexity. Simplified management and constant monitoring of cloud application functionalities are paramount to maintain the continuity of health care deliverance. Our cloud automation solutions are focused on self-provisioning to provide to enable everyone in the healthcare organization to benefit from the cloud. Our cloud experts can provide self-healing cloud solutions which have the potential to identify non-compliant resources, quarantine and heal them back into compliance immediately. 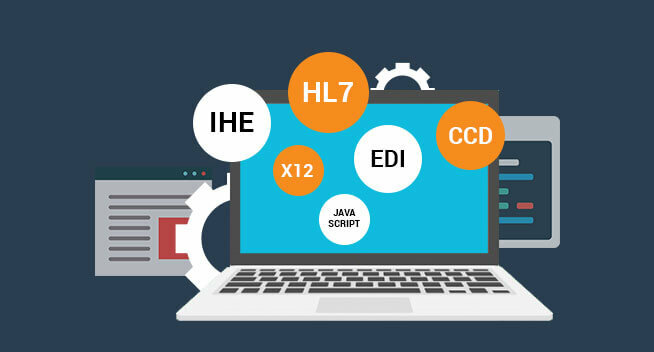 Identifying multiple application challenges which if removed can bring down the expences along with recommending the alternative architecture for application configuration. OSP Labs cloud maintenance solutions ensure security assurance by efficiently tracking and managing firewall rules, users, sets, keys and other crucial aspects of system infrastructure security. Our highly simplified cloud management includes implementation of best security practices, evaluations, and audits to detect architecture or code level vulnerabilities. 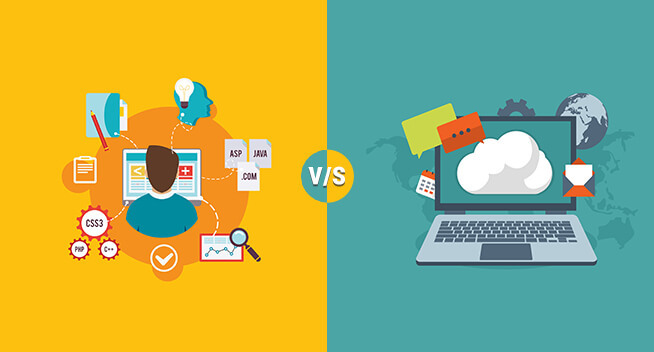 We provide cloud application bottlenecks and alternative architecture solution for application failure identification. Cloud-based customized Hospital Information System (HIS) solutions to securely manage patient data that is generated on a daily basis and securely stored on the servers. Integrating HIS on cloud offers superior data accessibility to access data from anywhere, anytime and from any device. The tailored HIS development solutions while maintaining compliance with Compliant with necessary data compliance like HIPAA and HL7. Reduce inventory leakages and maximize your inventory control to ensure optimum reorder levels with cloud-driven HIS. Cloud-driven web-based EHR/EMR software solutions to cut down on IT resources with a robust auto-updating mechanism. Instant scalability, gradual adoption, reduced expenses and enhanced data sharing and adherence to the HIPAA compliance are the major takeaway points. Viewing patient’s health records online, recording personal health records, viewing lab and radiology test reports and reviewing medications securely from remote locations is made possible with our Cloud-backed EHR/EMR solutions. 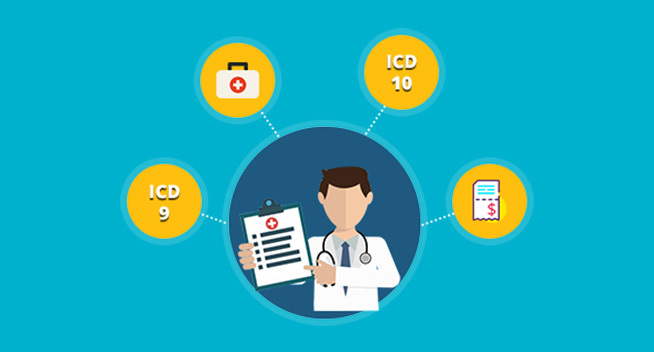 Efficient custom RCM solutions with cloud-based network development that verifies provider credentialing with payers and client insurance eligibility. 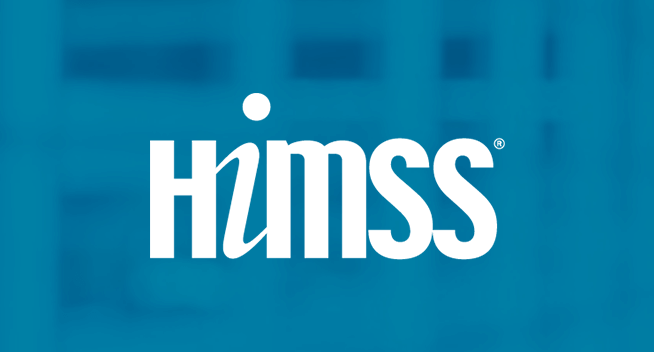 EHR-integrated system to efficiently to manage eligibility verification to claims submission and processing all the way through to denial management and collections. Smartly engineered tailored cloud-driven data management mechanism to make it compliant with internal carrier rules while maintains a high level of security, collaboration, and communication with other stakeholders. Easy-to-share and access healthcare data to maintain and analyze the reports for the timely treatment decision. Cloud-based healthcare analytics to save much on storage infrastructure by replacing conventional documentation and record management. Simplified healthcare decision-making process with highly relevant, personalized information available in the cloud. Accurate risk evaluation with risk scores to minimize the subjective nature of qualitative clinical decision making. 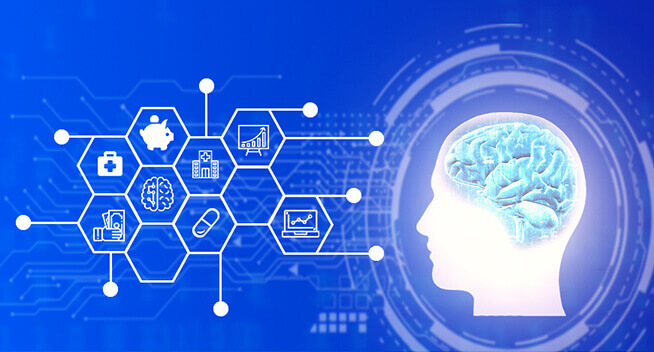 Cloud-powered and highly customized data mining solution to analyze and manage vast volumes of patient’s data including clinical, financial, behavioral and research data. 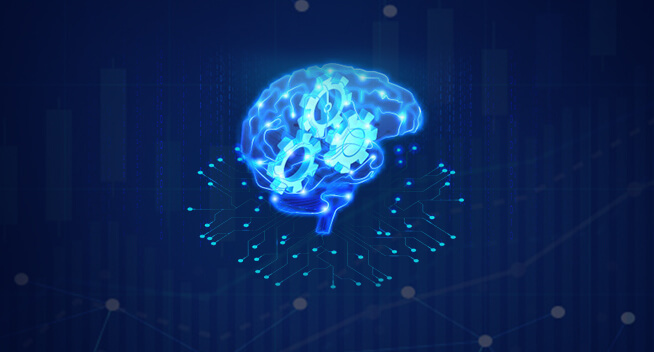 Class description, prediction & modeling, correlation analysis, anomaly detection are made possible with a diverse scope of on-demand data mining algorithms. Maintaining flawless security of collected healthcare data in a cloud from cyber-breaches and access from unauthorized users to infer sensitive data. Cloud computing-based data mining platform frame helps for preoperative decision-making and postoperative reviews. Easily exchange available clinical data to deliver on the value proposition with fewer clinical errors and enhanced HIPAA compliance. 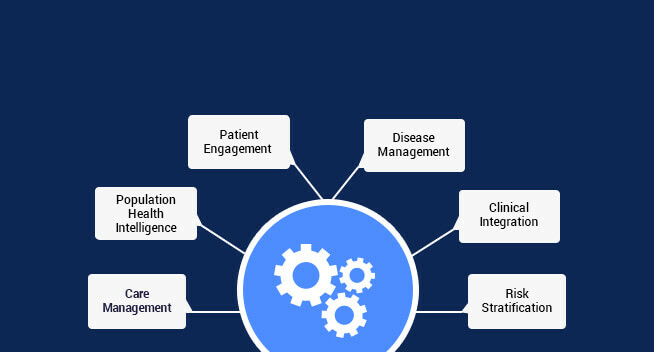 Involving healthcare providers during all stages of clinical decision support (CDS) development and maintenance. Easy-to-generate and share comprehensive patient's data reports in the cloud that include compliant clinical data, discrepancy information, and audit history. 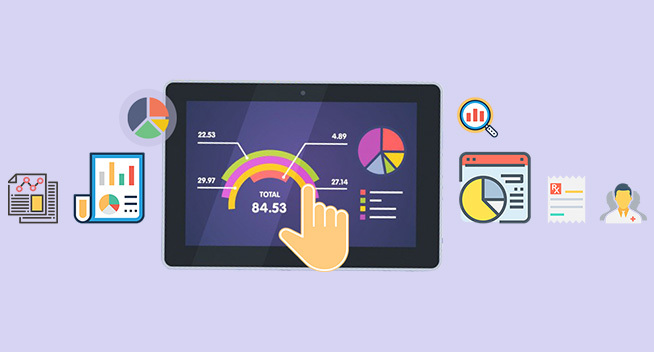 Simplified personalized and interactive dashboards for a consistent cloud-based data source anytime and anywhere. Cloud-driven customized modular platforms for contracting, service inquiries, documentation, and data management to efficiently manage provider networks. 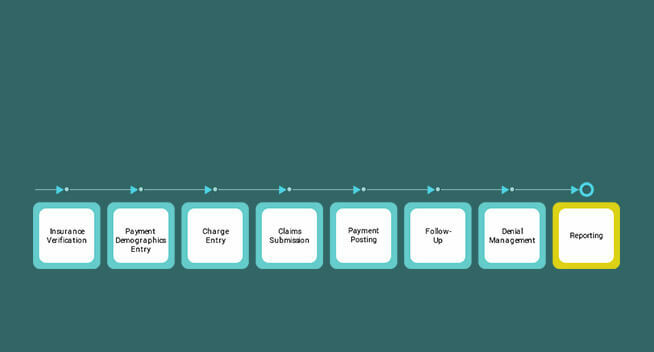 A highly automated, self-service environment to draft and manage contracts in a sequential and organized manner. Comprehensive abilities to integrate the system with core claims, and other 3rd party systems for seamless exchange of data across systems. Cloud-based custom provider portals for secure messaging, eligibility inquiry, authorization submission, and online claim status inquiry. Intelligent integration to adjustments for your specified work rules and reporting requirements to maintain the complete claim management lifecycle in synergy. 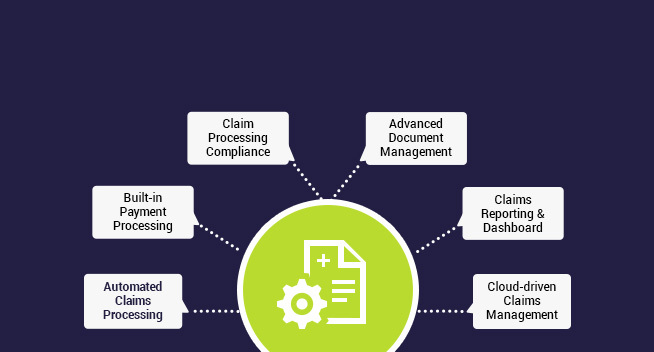 This cloud-based solution is highly flexible and can easily integrated with your healthcare claims management operational workflow to generate streamlined claims processing capability. 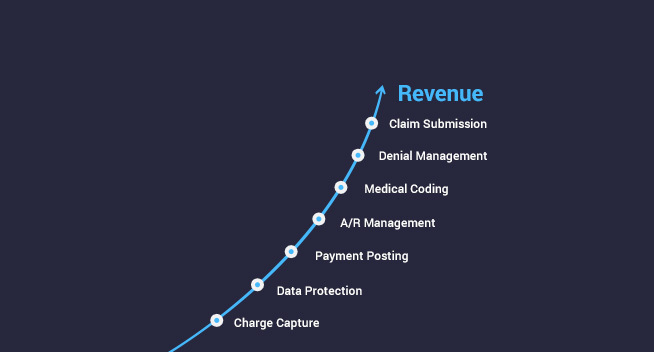 Cloud-based tailored claim management solutions to facilitate secure technology upgrades, enhancements, and regulatory changes. 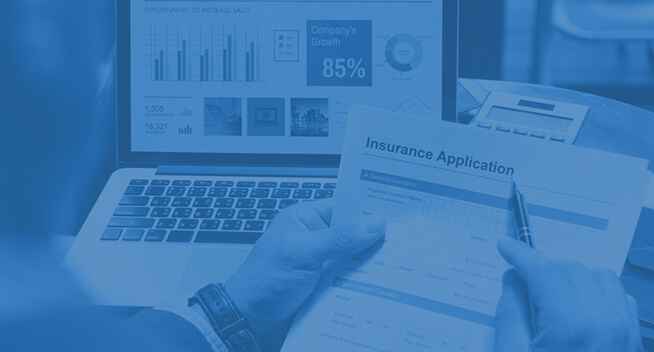 Advanced adjudication processes, intuitive loss-report intake, highly integrated operational reporting and tracking of all required claims data is possible. A cloud-based e-remittance ecosystem to quickly connect with major supply chain members in healthcare. Superior e-remittance data security from unauthorized personnel and auto back up mechanisms for preventing the data loss during maintenance. Simplified receiving and posting claim payments with integrated document storage, and remote real-time access. Easy-to-share the explanation-of-benefits (EOB) reports electronically to boost collection speed and efficiency. Cloud-based drug recommendation engine that uses machine learning to analyze shopping behavior and delivers valuable predictive insights. Inventory management controls to manage pharmacy inventory and minimize out-of-stock items efficiently. Programming the e-Prescribing (eRx) networks for the secure transmission of e-Prescriptions of Controlled Substances (EPCS) and medical test requests. Comprehensive implementation solutions, including robust network architecture development and data migration services, for third-party software vendors. Integrated with a tailored cloud-based patient portal to follow up with patients regarding their treatment and send medication information. Keeping your patient health information safe and private, our custom e-prescribing software solutions help keep your system HIPAA-compliant. A highly customized cloud-driven lab management solution to automate laboratory informatics systems in a secure and reliable environment. Streamlines the regular laboratory operations by managing, tracking and efficiently organizing samples. 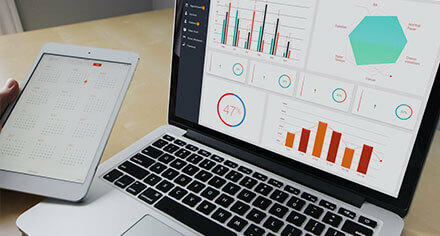 Backed by an intuitive user interface with multi-level approval and authorization capability. 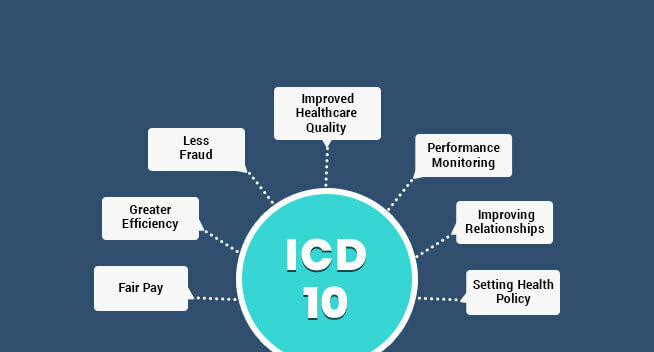 A well-regulated compliant environment by following 21 CFR Part 11, HIPAA, and CLIA regulatory standards with ease. Highly advanced cloud technology to manage the identification and procurement of clinical samples and the delivery of real-time data. Multiple integrated data systems in the cloud including electronic medical records and laboratory information systems. Our cloud-driven clinical sample management software solutions offer clinical and pre-clinical data management, logistics and sample management, instrument data acquisition, and sample storage management. logistical tracking and tracking within the analytical workflow of the lab with analysis and storage of collected sample data is available. 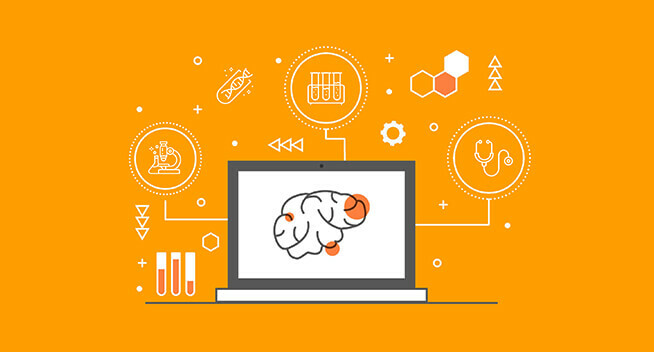 Efficiently and dynamically store and compute your genomic data in the cloud, collaborate with peers, and integrate your findings into the clinical practices. A highly scalable software system with the ability to expand infrastructure on-demand when required. Robust cloud infrastructure including scalable storage, quick virtual machines, and a choice of fully managed databases. Real-time data processing and genomic data analysis while following the HIPAA-compliance. Building highly modern hardware design, middleware firmware, user interface and experience, embedded applications and mechanical designs. Design and development of FPGA-based hardware and multilayer PCB while rendering prototyping and testing, certification failure analysis, E-CAD, and final deployment. 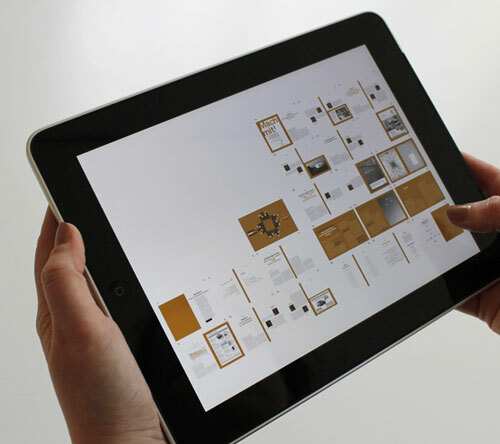 Our tech experts work in the development of interfaces and applications meeting the current needs, regarding reliability and performance (UI, UX, and HMI application). Our cloud-based embedded products are directly connected to the cloud and can make available the telemetry data from an embedded system in real-time from anywhere. Our point-of-care diagnostic solutions offer fast, accurate insights, directly within the patient-care pathway. 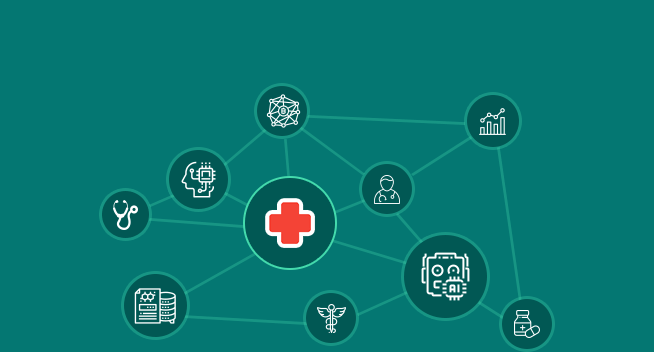 Building connected cloud-based interoperable healthcare devices with the connected platform, data analytics, and self-diagnostic infrastructure. 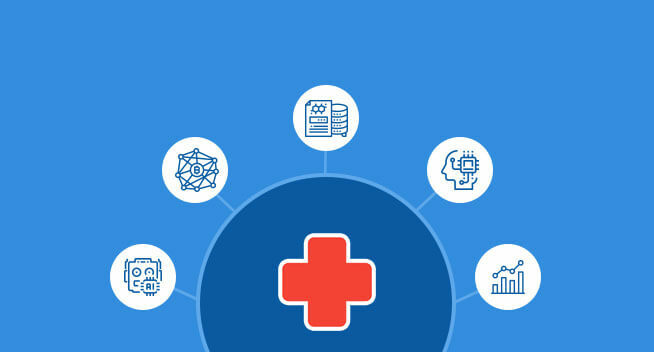 Cloud-based connected diagnostic framework built to gather, monitor and analyze the healthcare data. Providing ease of access to the personalized devices or shared devices across the facility with rich visualization for accessing real-time and saved monitoring data.